All abilities and disciplines are welcome! We have educated school horses that fit the need of our riders. 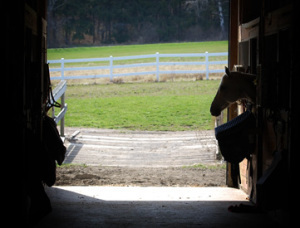 Our instructors are all Centered Riding Instructors, prepared to assist you with all of your equine needs and questions. Come visit and talk with us and our clients and “Experience the Difference”! Pssst! HillCroft Stables now has a Facebook page too!